This activity is a great opportunity for demonstrating the importance of taking time to reconnect as a team. You will need a space large enough for the team as a group to be able to mingle about for about five to 15 minutes. Have refreshments available. At a set time each day (“tea time” at QPC Inc. is at three in the afternoon), suggest that the team stop what they are doing and gather around for “tea time.” If there aren’t any tea drinkers on the team, suggest they grab a soda, water or other drink as the team chitchats about the day’s activities. Spend ten to 15 minutes informally sharing what’s up. Just knowing that there is time to “connect” on a personal level makes the team more productive. 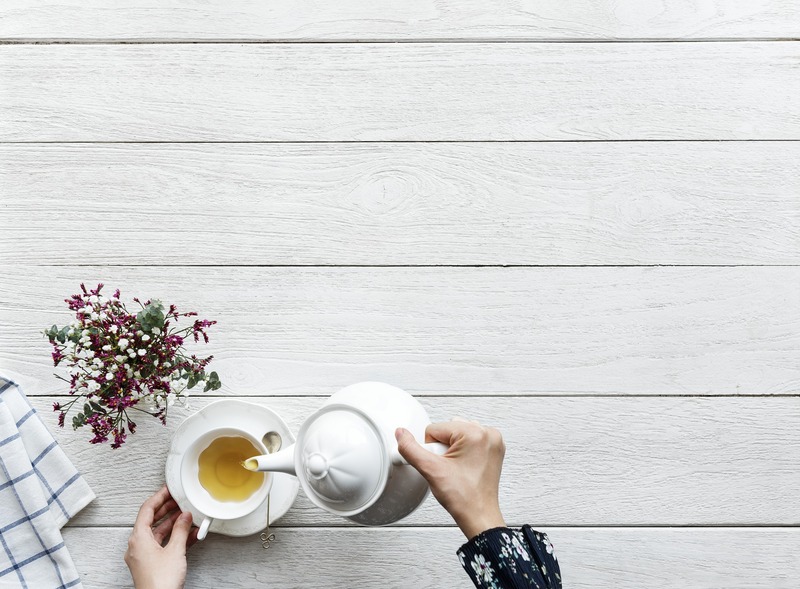 Ask team members to save their stories and socializing for tea time. They can use that time to let each other know what’s going on or what to expect from the future. If you like this activity, check out my book, Team Energizers, for 49 other team activities! KRISTIN ARNOLD, MBA, CPF, CSP is a high-stakes meeting facilitator and professional panel moderator. She’s been facilitating teams of executives and managers in making better decisions and achieving greater results for over 20 years. She is the author of the award-winning book, Boring to Bravo: Proven Presentation Techniques to Engage, Involve and Inspire Audiences to Action. Posted in Communication, Participation, Team Energizers on by Kristin Arnold.